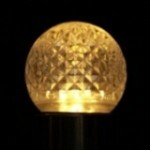 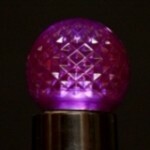 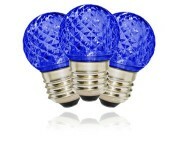 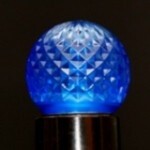 Create a striking light display with these retrofit G40 size globe replacement light bulbs. 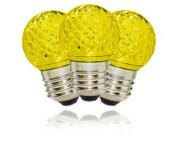 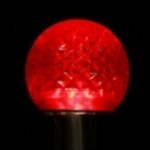 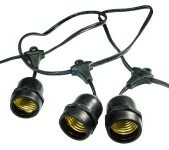 Faceted LED screw-in replacement bulbs designed for traditional incandescent G40 (E26) sockets. Each has five super bright LED's encapsulated by a hard-to-break lens (unlike the old-fashioned and very fragile incandescent bulbs). 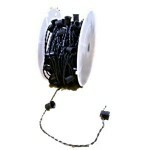 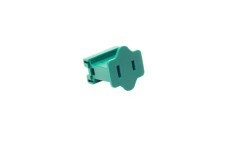 Fits directly into existing traditional sockets without extra transformers. 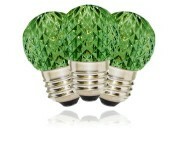 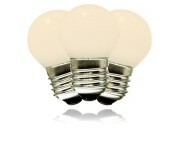 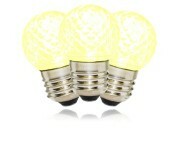 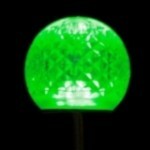 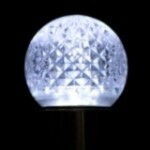 Saves a considerable amount of power on electric use with .55 watt per bulb.